LaserSoft Imaging is constantly developing new features for its scanner and image archiving software SilverFast. With an update to the latest version you as a customer can benefit from SilverFast's technological progress and its new innovations. With the recent improvements especially the SilverFast Archive Suite 8.5 enables you to work more productive than ever before. The automatic outset addition to every frame prevents your images from being cropped. 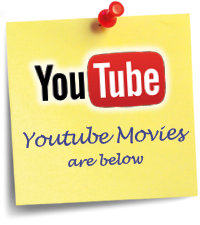 You will save a lot of time, no second scan necessary when zooming in. All the tools you need right at hand. « July-2015 » during the order process in our Online Store. With the release of version 8.5, the SilverFast System Requirements have been changed, 32 bit operating system support has been discontinued. The SilverFast Archive Suite 8.5 is a comprehensive archiving solution for digitizing your images fast and easy. In terms of quality, SilverFast surpasses the results of any manufacturer's software significantly. The Archive Suite is a package consisting of scanner software and imaging software for a subsequent image optimization. Now featuring a perfect Frame Detection, an optimized JobManager and the JobMonitor iPhone App. As an optional feature we have a ICC Profiling (Color Calibration) for Inkjet Printers available. 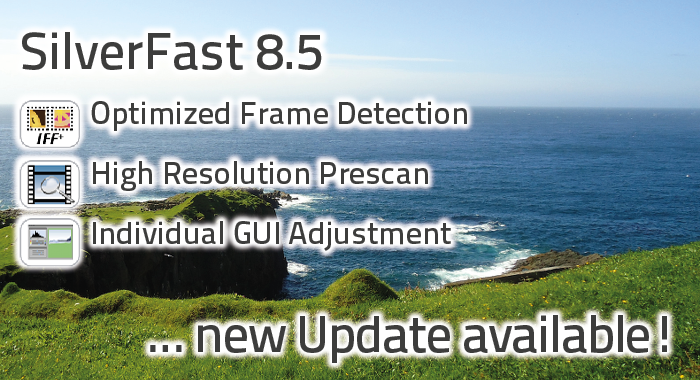 With the release of the new SilverFast software version 8.5.0r6 there are new or improved features, which contribute to simplify the process of image archiving. The SilverFast Frame Detection has been revolutionized. We developed the IFF+Engine (Intelligent Frame Finding) that intelligently searches for photos, slides and filmstrips, which lie on the flatbed or in the film holder. All image frames are now perfectly found. In addition, the frame outset option ensures that no images are cropped during scanning. 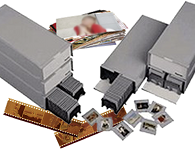 Store your images on your hard drive, fast and securely with your SilverFast Archive Suite 8.5. Enable the "High Resolution Prescan" option, if you want to optimize your images right away with the scanning process. For evaluating tool effects more precisely on a larger preview, you may then zoom up to 8x times into the prescan without having to wait for another preview scan. Open the SilverFast preferences and switch to the "General" tab. For scanning into the HDRiRAW file format, leave this value at 1x, since scanning into RAW formats grays out all the editing tools. The SilverFast user interface can be customized to suit personal preferences. The positioning of tool dialogs can be saved and loaded in the preferences menu. Drag individual tool dialogs to a suitable position even to your second monitor to have a better overview and to get quick access to the most used features. You can create and save multiple user interface presets for different digitization workflow. Do You use the SilverFast Archive Suite 8 for Your Project? Are you a professional photographer or an employee of a museum or scientific institution? Do you use the SilverFast Archive Suite 8 for a larger digitization project, for example an illustrated book or the archiving of art works or research material? Just write a short email to project@silverfast.com. SilverFast is individually adjusted to each supported scanner model and obtains maximum quality from any device, more than any manufacturer's software. 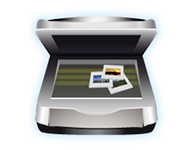 The Archive Suite is a package consisting of scanner software and image processing software for subsequent image optimization. Finally: Printing borderless large format intuitively and easily. Automatic color management and use of paper profiles. 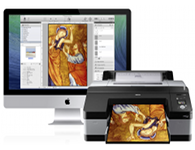 For Epson and Canon on OS X. ©2015 LaserSoft Imaging®, prices, specifications and images are subject to change without notice. Prices are in Euro.